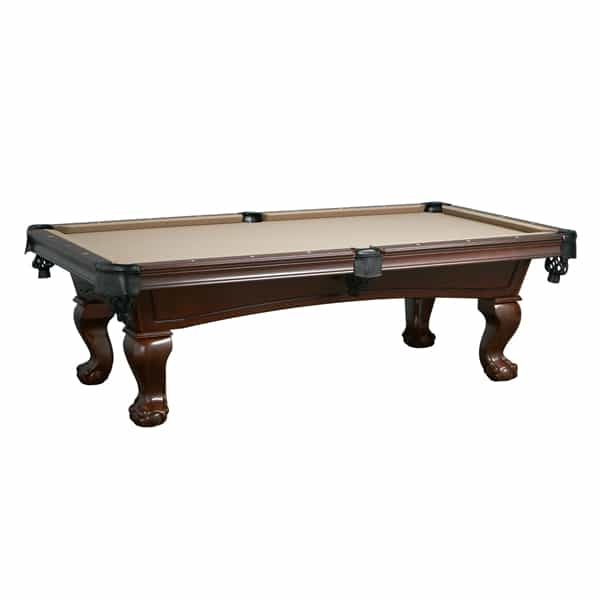 The Crosby Walnut is one billiards table in a selection of game tables made by Leisure Select. Leisure Select pool tables are known for their high quality slate playing surface and generous warranties. When it comes to pool play, quality lies underneath the felt. 1’’ slate is the classic, most sought after thickness, and Leisure Select uses genuine slate on the Crosby Walnut pool table. The bumpers are also crafted with the world famous K66 Natural Gum Rubber, which offers a speed and bounce that is unmatched by knockoffs. The Design is unibody to support the heavy genuine slate tabletop. The rest is a matter of style. The Crosby comes in two finishes, Dark Mahogany and Antique Walnut. This version, Antique Walnut, is slightly brighter. 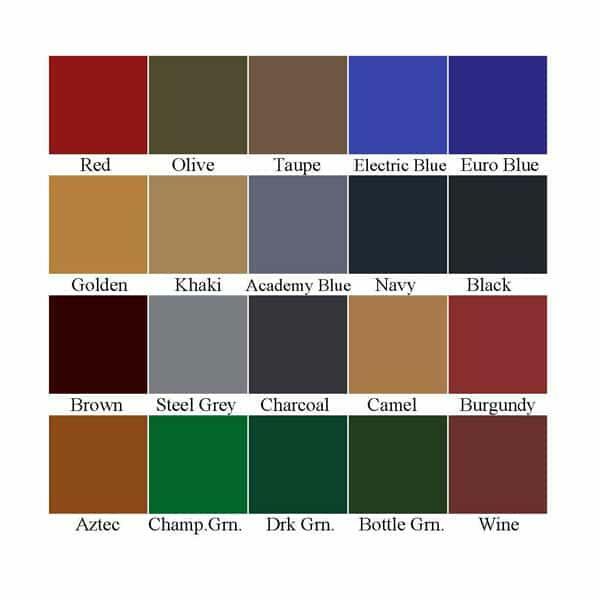 It can be matched with the felt color of your choosing. If furniture style pool tables are your thing, don’t be distracted by false slate tops or subpar bumpers. Stick with Leisure Select, who backs the best construction with a generous 10-year warranty. Step 2 - After delivery, you will call the installer provided to you and set up a service date and time.